Application: 1. 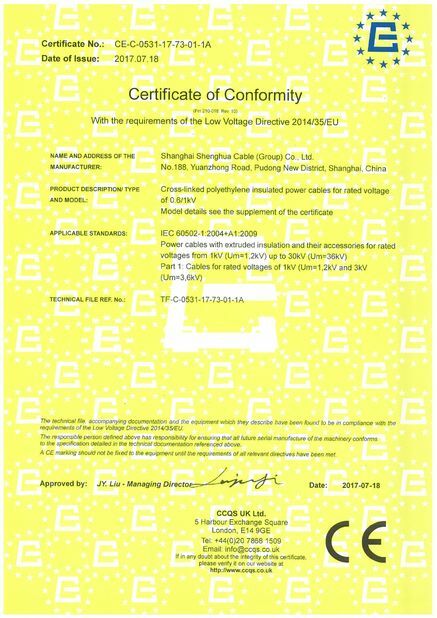 Used in transformer stations, switching blocks, in electric power plants and industrial plants. 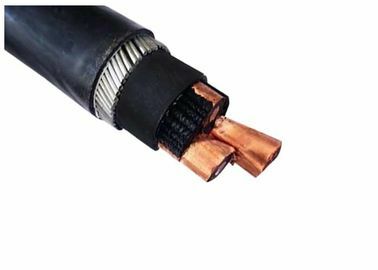 Medium voltage power cable for static application in ground, within and outside facilities, outdoor, in cable canals, in water, in conditions where cables are not exposed to heavier mechanical stress and tensile strain. 2. 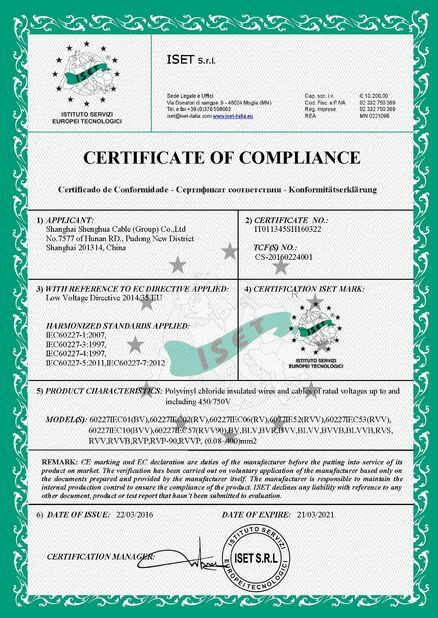 To avoid the effects of external impact, the adhering semi-conductive layer extruded between conductor and insulation, along with concentric copper conductor, secures restriction of electric field and resistance to partial discharges. 3. Due to its very low factor of dielectric loss, which remains constant over its entire operating lifetime, and owing to excellent insulation property of XLPE-material, firmly longitudinally spliced with inner and external screen of semi-conductive material (extruded in one process), the cable has a high operating reliability. All cable For exporting are well packed and protected by wooden drum or Wood and Steel Drum. The packing material is depended on the weight and size of cable. The good information, manufacture information, and the client's information is firmly printed on each size of drum. After the well packed cable drums sent to Sea Port, they are loaded into 20 FT container or 40 FT container. 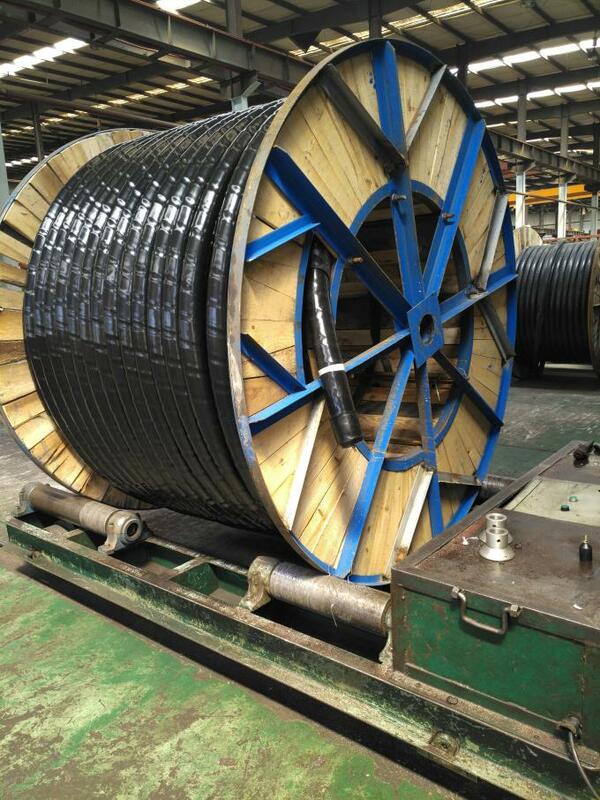 All cable drum are firmly fixed by safety belt to make sure, no movement during the sea freight. The size of the container is chosed according to weight of total loaded goods or as per the client's requirement.